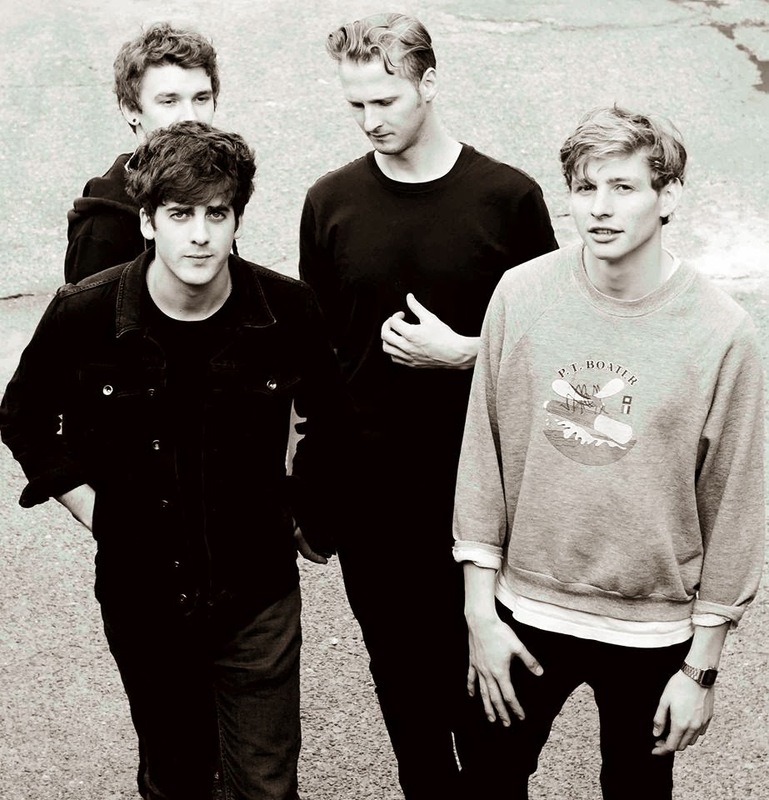 THERE are bands who have had meteoric rises, and then are English indie-rock quartet Circa Waves, who are set to play Splendour In The Grass and four sideshows. When they wrote, recorded and uploaded their single ‘Young Chasers’ to Soundcloud in a single day, they didn’t expect much to happen. That very night it was picked up and played on the biggest radio station in the UK, and the young band haven’t looked back since. Sudden national exposure led to a flurry of song-writing and touring for the band, before a deal was inked with Dew Process. They’ve existed for barely a year, in which they’ve toured incessantly, so it’s understandable that not all the members of the band have had a chance to reflect and plan for the gigs ahead. When asked how much he knows about Splendour In The Grass, Plummer laughs. The band have just released their debut, self-titled EP in time for an airing at Splendour and a run of shows supporting Metronomy. Despite being praised by British music press and hailed as a “buzz” band and ones-to-watch, Circa Waves are keen on winning fans the old-fashioned way, Plummer insists. While their touring schedule appears unending, a band that does things as quickly as Circa Waves isn’t going to wait years to put out an album. CIRCA WAVES’ DEBUT EP IS OUT NOW.